A group of New York corner-store owners has announced a boycott on the sale of the New York Post, arguing that the Rupert Murdoch-owned newspaper’s attacks on the congresswoman Ilhan Omar are making Muslim Americans less safe. 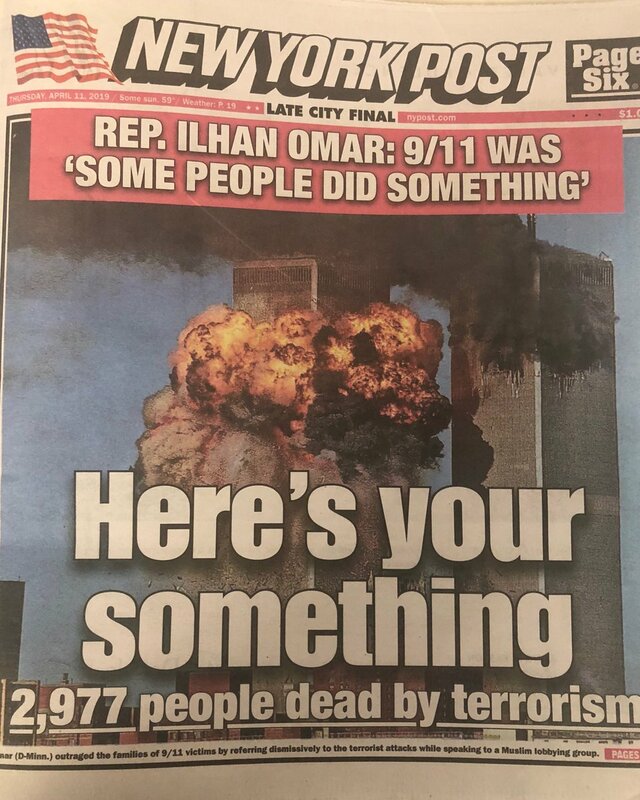 On Thursday, the Post published a front page featuring an image of the World Trade Center towers in flames on 11 September 2001 and a quote suggesting that Omar, a Somali American congresswoman from Minnesota who wears a hijab, had minimized the seriousness of the terror attacks in a speech last month. In an open letter in response, the Yemeni American Merchants Association wrote that the front page “provoked hatred” and “aims to harm Omar and her family and other people of the Islamic faith”. The group said it was calling on “all Yemeni American bodega and deli owners” as well as “our community and allies across New York City” to boycott the sale and purchase of the Post.